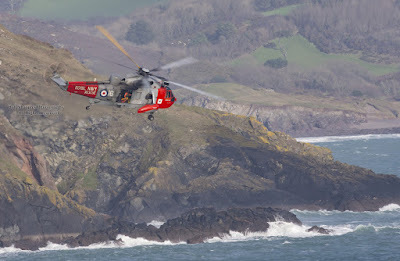 As 2015 draws to a close on 29th December the final training exercise between 771 Royal Navy Search and Rescue squadron and the RNLI to place in Kilcobben Cove off The Lizard in Cornwall. 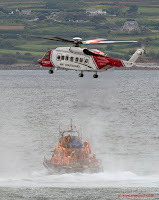 The exercise was delayed slightly due to the helicopter being called to an incident at approximately 10am. 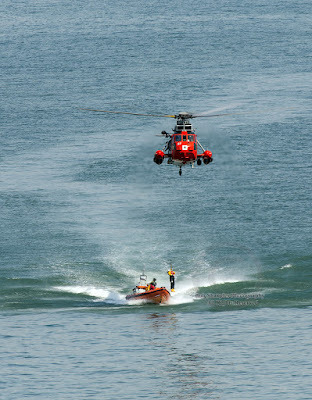 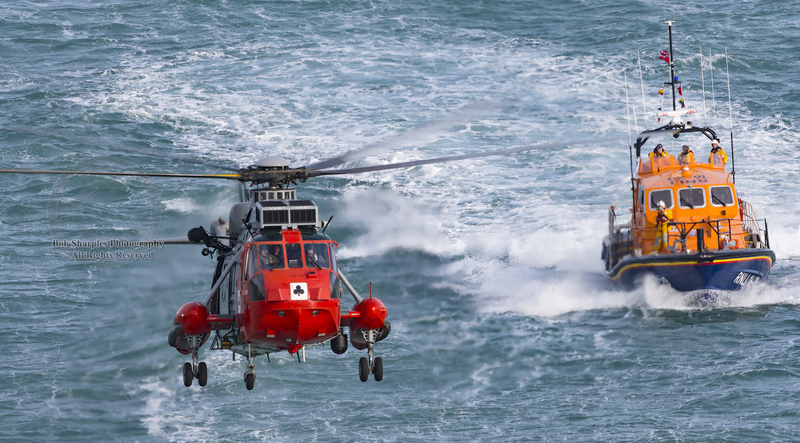 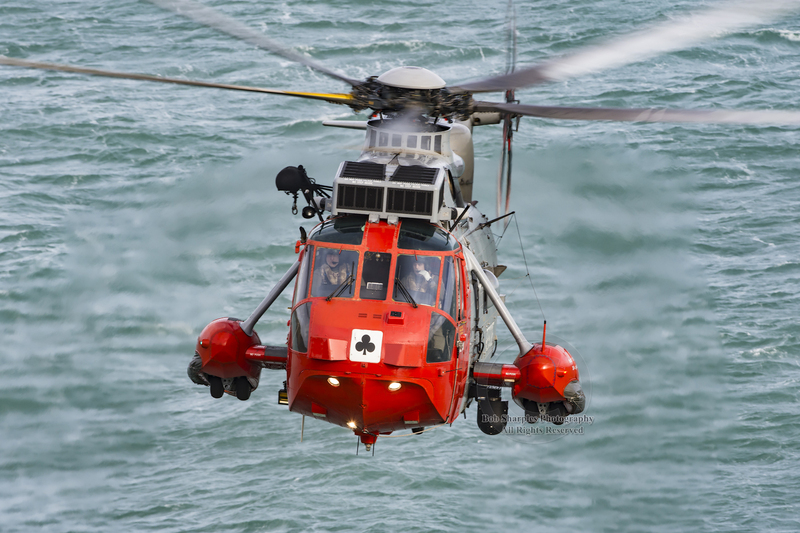 The exercise involved a Sea king MK5 Helicopter from the nearby Royal Naval Air Station at Culdrose and the lifeboats from the RNLI were from Penlee (Newlyn), Falmouth and The Lizard. 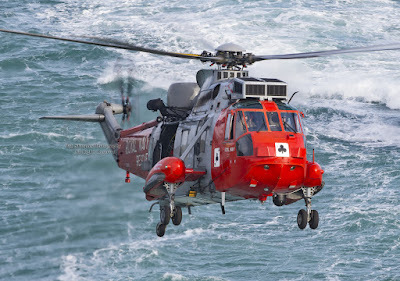 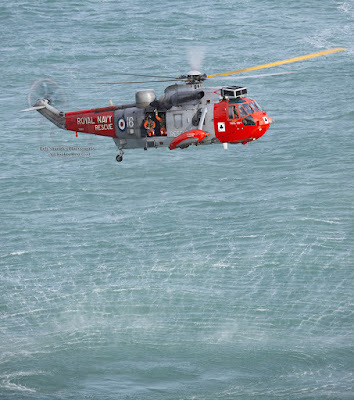 Whilst the RNLI Service will continue into 2016 and beyond the iconic 771 Red/Grey Sea King aircraft will no longer be carrying out a UK Search and Rescue role; being replaced by two state-of-the-art Sikorsky S-92 search and rescue helicopters operated by Bristow Helicopters at Newquay. 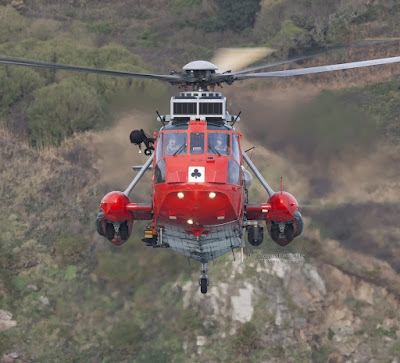 Bristow Helicopters will take over responsibility for Search and Rescue from 1st January 2016. And so after a period of over 40 years of saving lives the Royal Navy’s Sea King Helicopter Search and Rescue Role will end. 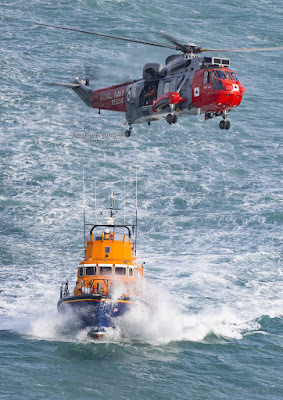 A sad day for all but looking back there can be a great sense of achievement and pride for the search and rescue accomplishments over the decades. 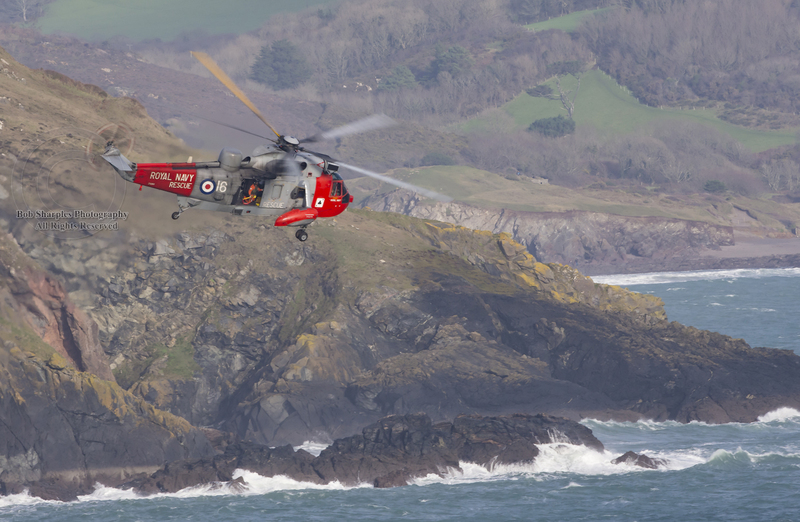 A great team effort from all the service personnel, squadron engineers and aircrew providing this 24hr service 365 days every year at RNAS Culdrose. 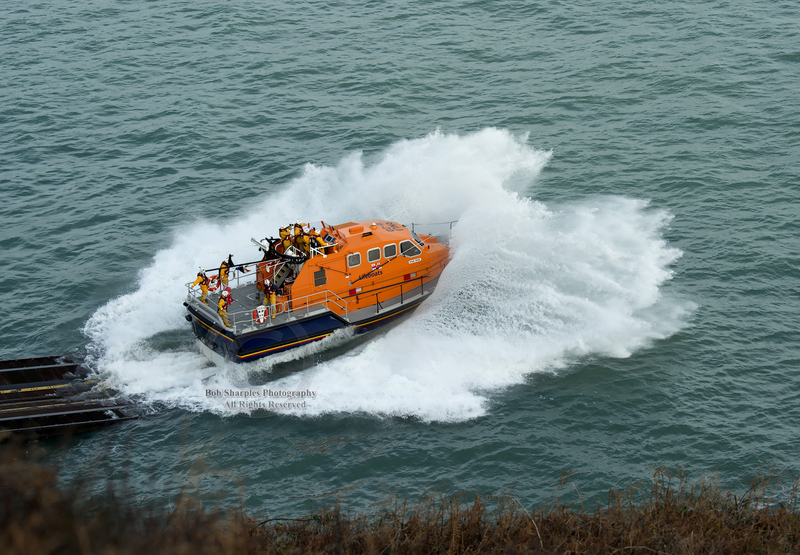 Notable examples of rescues include, the Fastnet Race in 1979, MV Muree 1989, Boscastle flood in 2004 and the MSC Napoli in January 2007. 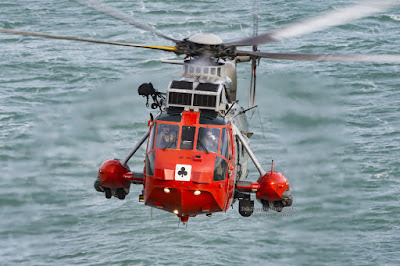 All these rescues (and more) included aircrew recognition with awards for their life saving acts/heroism. 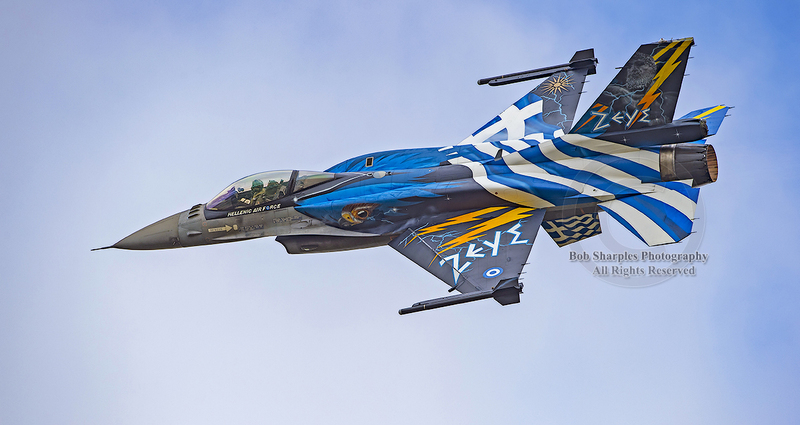 “to the angels who come in the guise of men, the lord has chosen you to perform the most profound of miracles-save life, you are what the world was made for”!!! 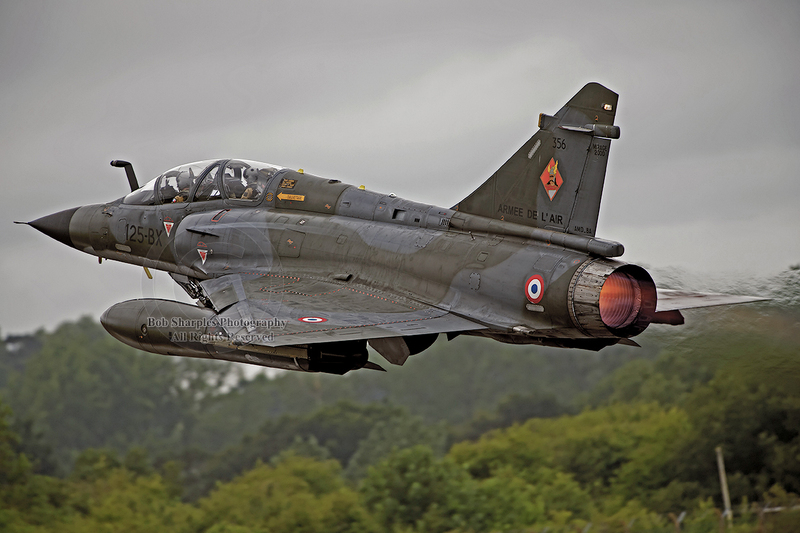 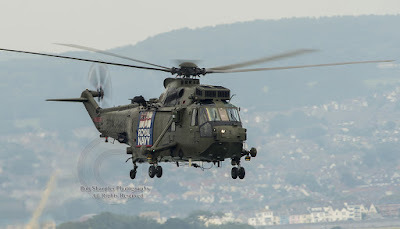 The 771 aircraft will continue until March 2016 when the 771 squadron will be de-commissioned. 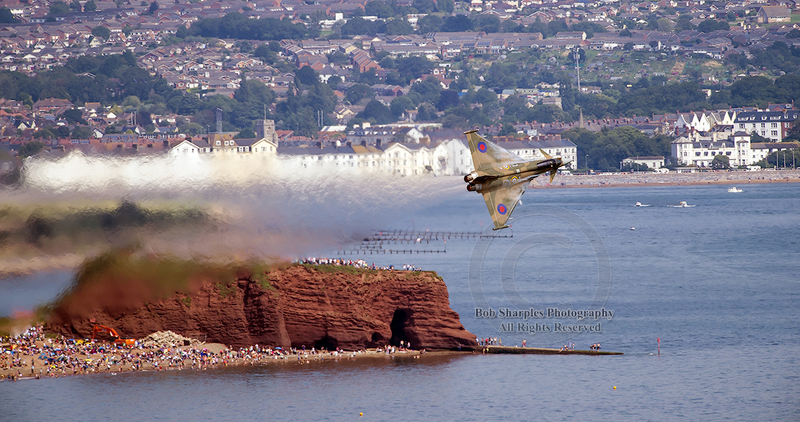 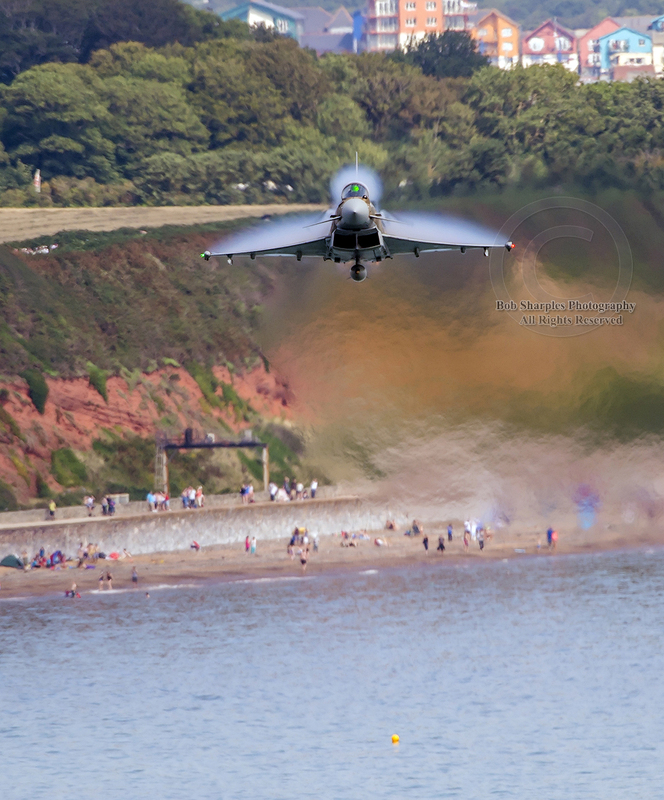 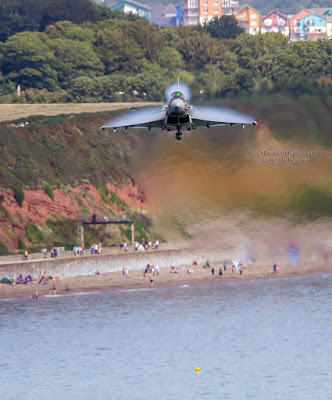 My first visit to Dawlish Air Show; weather was always going to be unpredictable on the day and so it proved sunny to start off, then grey followed by thunder and lightning which snookered the end of the show. I went for a location on Smugglers Hill, small charge to park in the field and a voluntary brochure purchase to contribute towards the show. 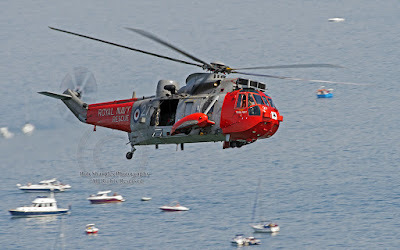 It's a smashing location although a bit distant for some of the helicopter displays. 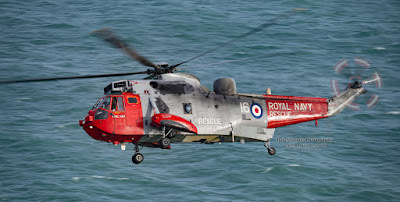 The show was superb from start to finish and saw final air show appearances from 771 Royal Navy Sea King MK5 Search and Rescue Squadron, Avro Vulcan XH588 "Spirit of Great Britain and "Avenger Flight" two Sea king HC MK4 Royal Navy aircraft. 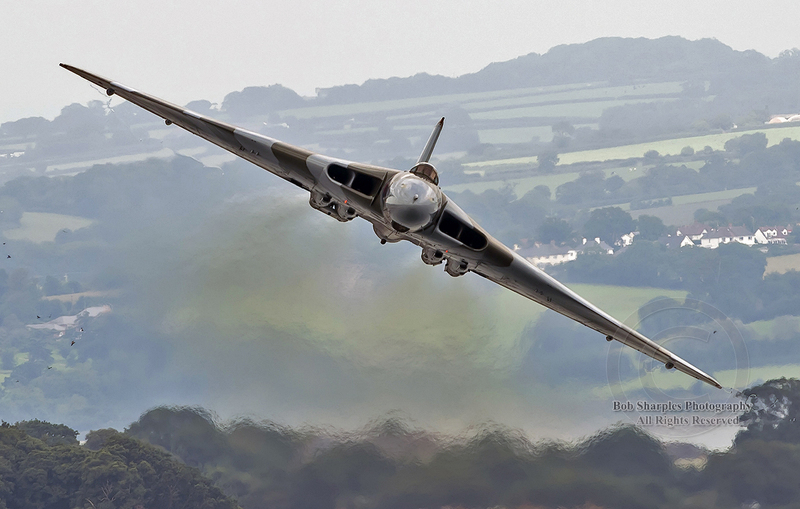 I have seen the Vulcan before but I have never heard it howl like it did during this flypast, it was a fantastic sight/sound. 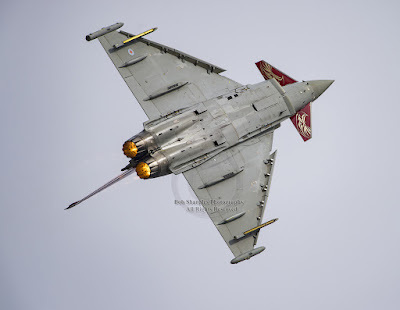 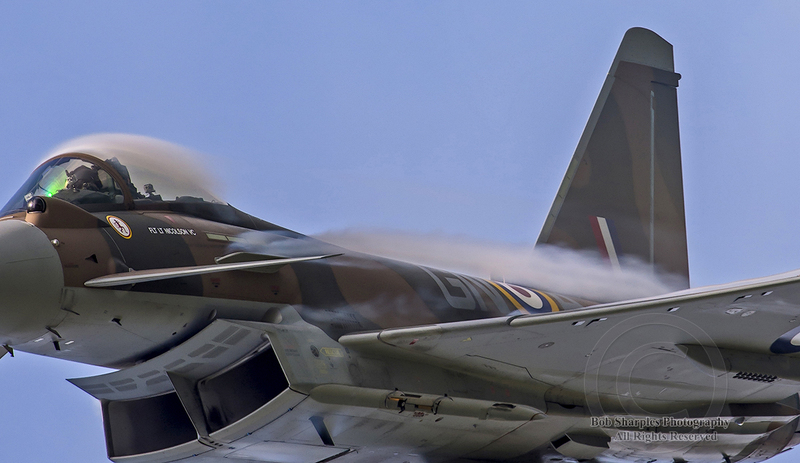 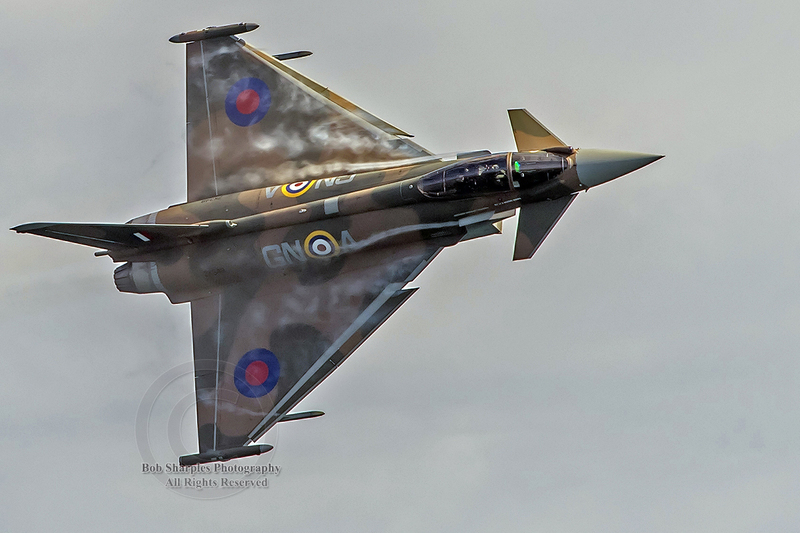 Best display aircraft for me was the RAF Typhoon simply amazing! 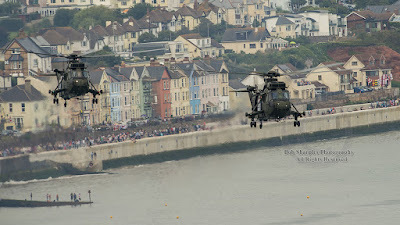 Well here are some images from the event. 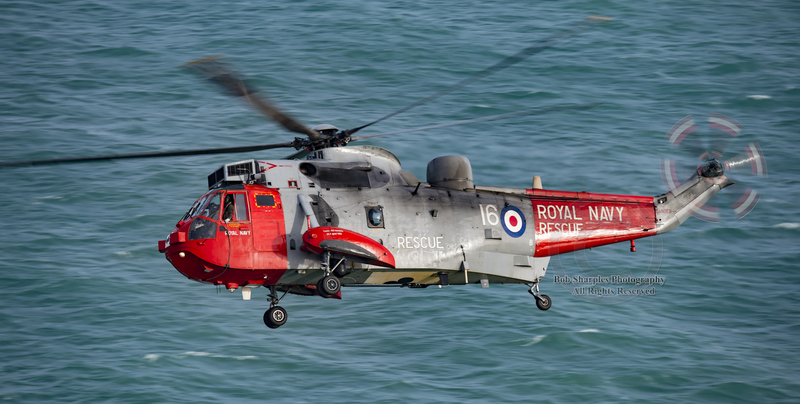 Royal Navy Sea King HC MK4 "Avenger Flight"
Avro Vulcan XH588 "Spirit of Great Britain"
A cracking couple of days at RNAS Culdrose Air Day 2015. 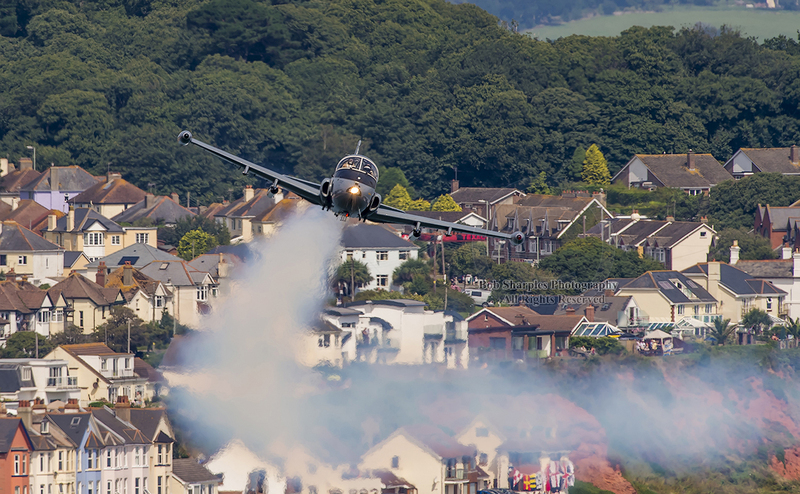 In my view as far as air shows go, this is one of the best locations for aviation photographers with the sun behind you all day (well so long as it is not raining) This year was again blessed with good weather and some stunning displays. Highlights for me were the Swiss F18, Polish Mig 29, Italian Frecce Tricolori, (who needs the Red Arrows), Sea Vixen, Rich Goodwin in his muscle bi-plane, RAF Chinook Display Team, Hawker Hunter T7, and 771 leading the Balbo for the final time. 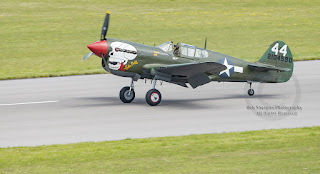 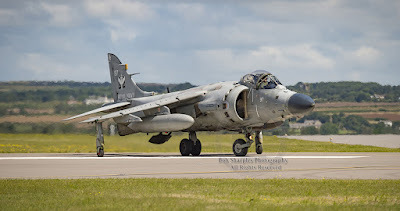 Amongst others were the Royal Navy Sea Harriers taxying on the runway, Breitling Wing Walkers, Cornwall Air Ambulance, Lynx MK8, Royal Navy Wildcats, Wildcat aerobatics, Supermarine Seafire, P40N Kittyhawk and F4U Vought Corsair, Bronco Demo Team and Invicta Skyvan and GNAT display team. 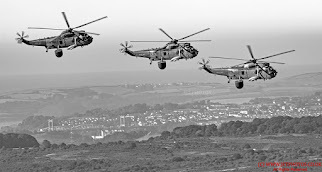 In the static line up which appeared a little thin were the usual Royal Navy aircraft, Polish CASA 295, RAF Tornado GR4 (Bat Special) and a Percival Pembroke. 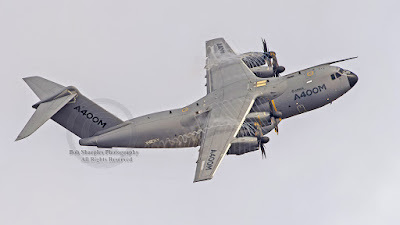 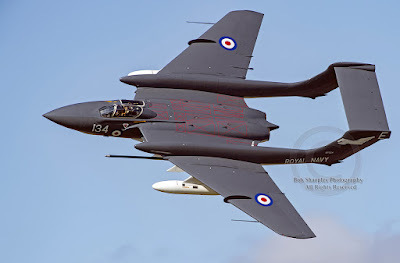 That said I was assured the number of aircraft taking part in RNAS Culdrose Air Day was only three/four short of the total aircraft at RIAT 2015, so that is quite impressive. 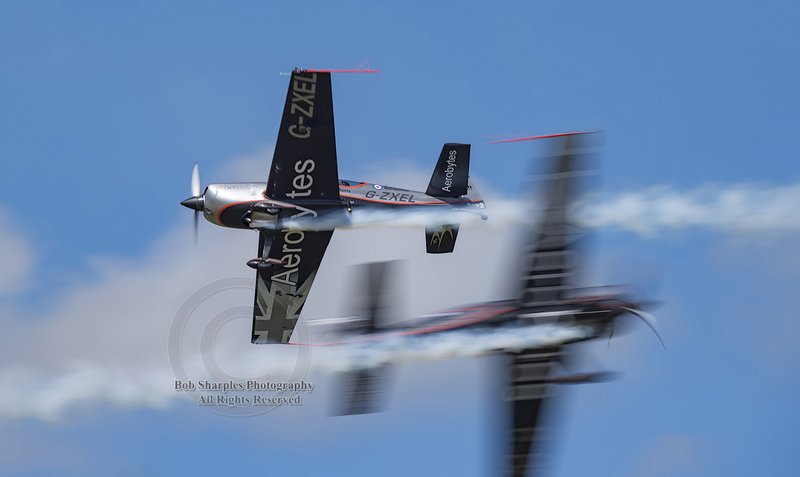 It was rather difficult to get images of the static aircraft this year due to the close proximity of the barriers to the aircraft. 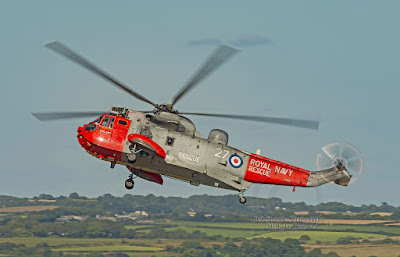 The layout had also changed from normal with the main arena moved from the centre to the outskirts of the static area making it much more accessible, a good move by the RNAS Culdrose team here. 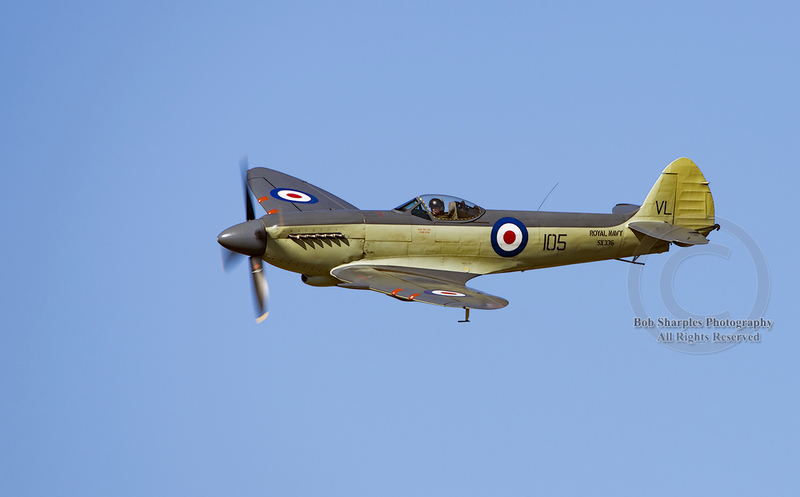 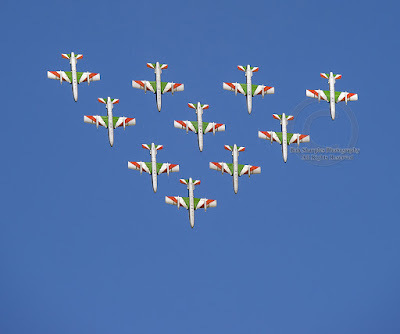 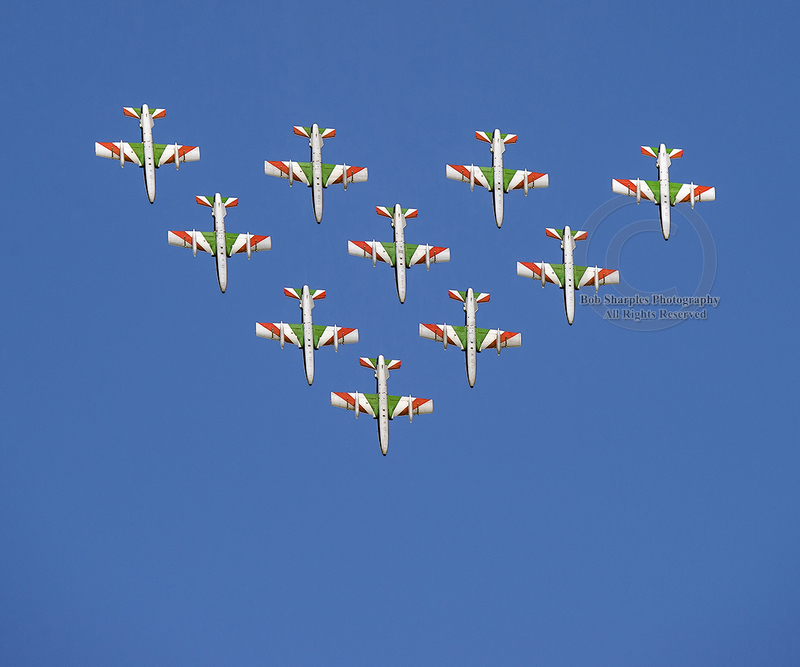 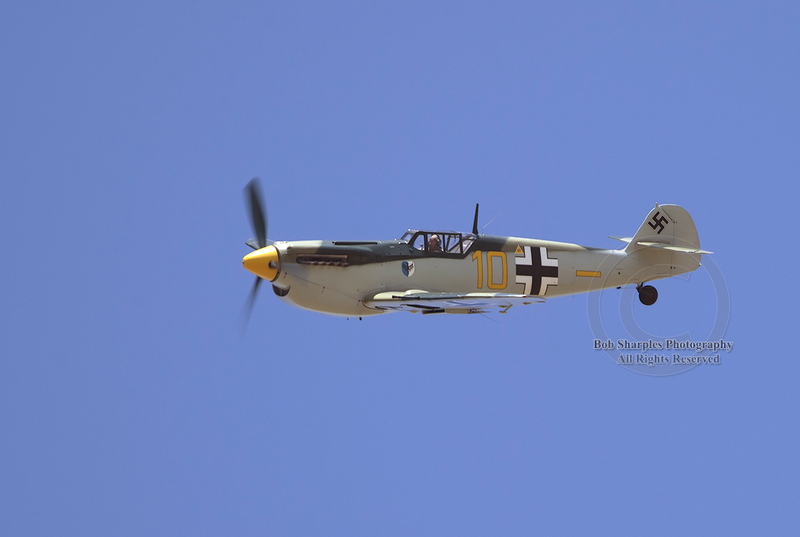 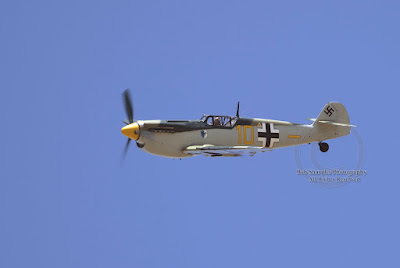 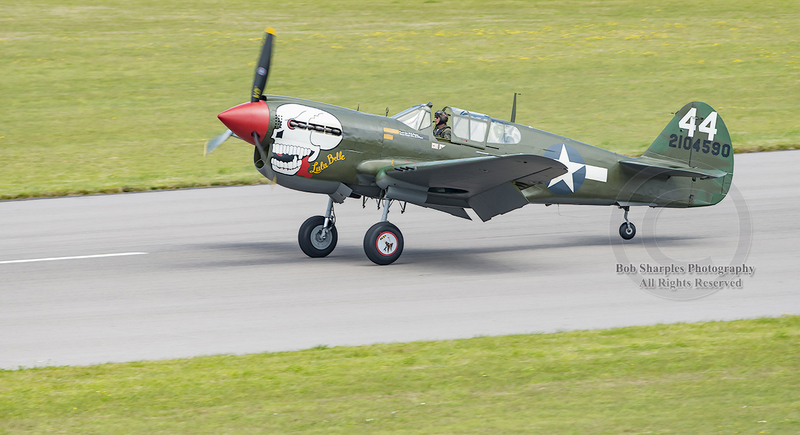 The Flying display was a good mixture of old/new fast jets/slower prop aircraft/warbirds and helicopters. I would of liked one more fast jet display (but that's just me being greedy, lol) Getting in and out of the show was straight forward, traffic management was very good. The flying display flowed very smoothly with thunder in the skies, courtesy of the Swiss F18/Polish Mig 29, a very polished display of close aerobatics from the Italian Frecce Tricolori in their only UK appearance this year, Richard Goodwin in his Pitts S2S Muscle Biplane performing manoeuvres which should not be possible. Helicopters doing their routines, but the RAF Chinook Display Team were on a different level, look forward to seeing that display again. 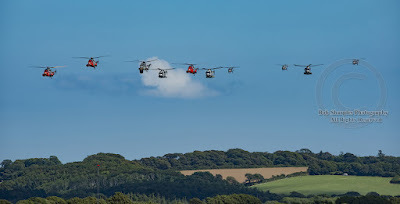 771 Search and Rescue Squadron lead the Balbo formation for the final time (a large collection of naval aviation rotary assets and 736 squadron hawks. 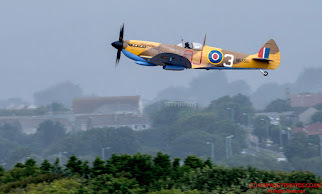 Good to see the Supermarine Seafire airborne again, and the F4U Corsair. The flying display was completed in expert fashion by Sea Vixen "Foxy Lady" in some great evening light towards the end of the afternoon. I am fully aware at the time of writing of the loss of aircraft from the GNAT Display Team and Hawker Hunter T7 at Shoreham with the tragic results of lives lost. 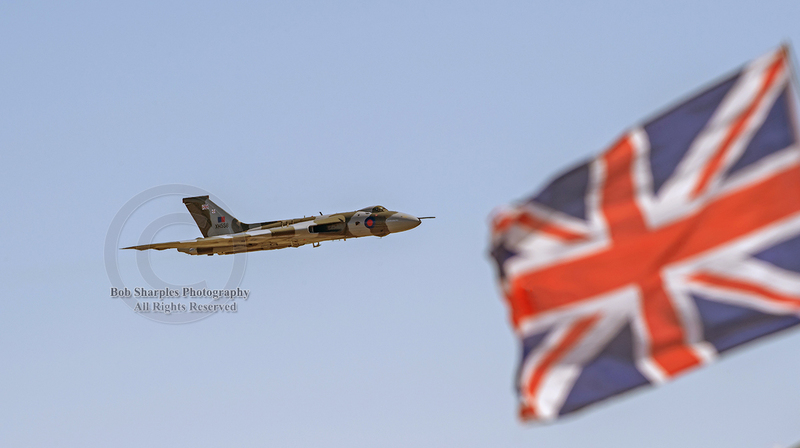 May everyone who is no longer with us rest in peace and a speedy recovery to those injured/affected. 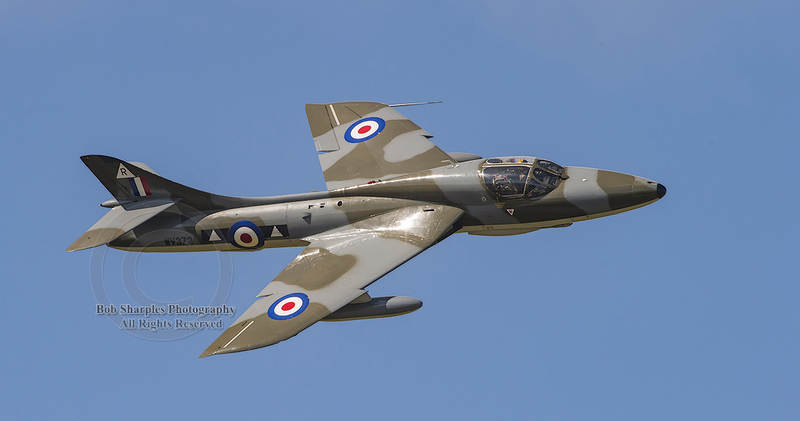 Apologies if I failed to mention any team/participating aircraft. 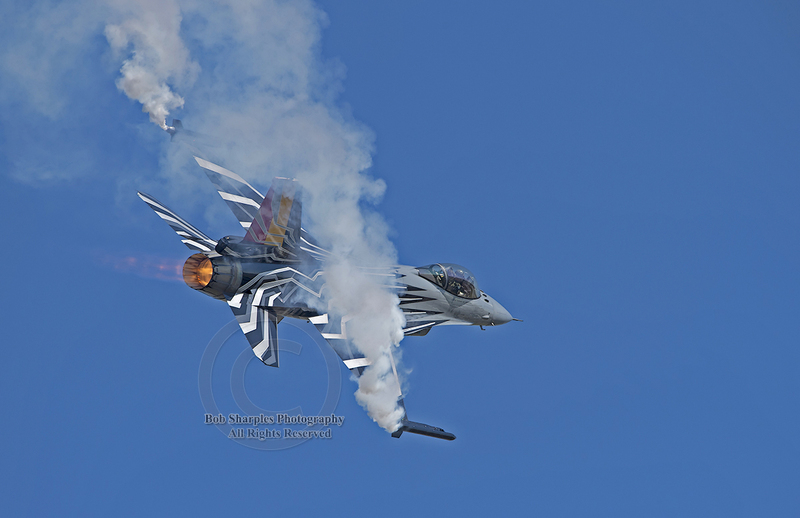 The show itself has already received some tremendous feedback/reviews, can they better it next year? 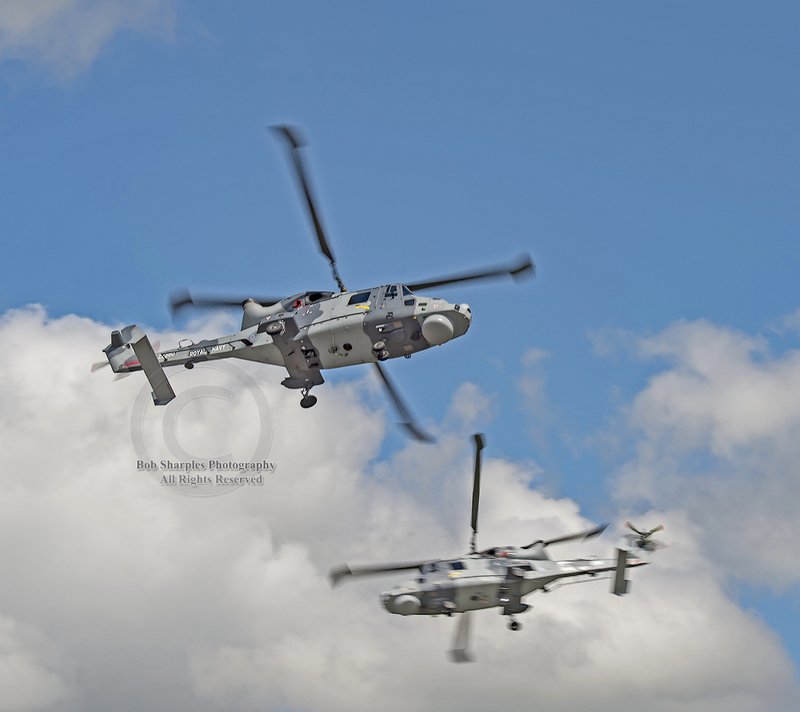 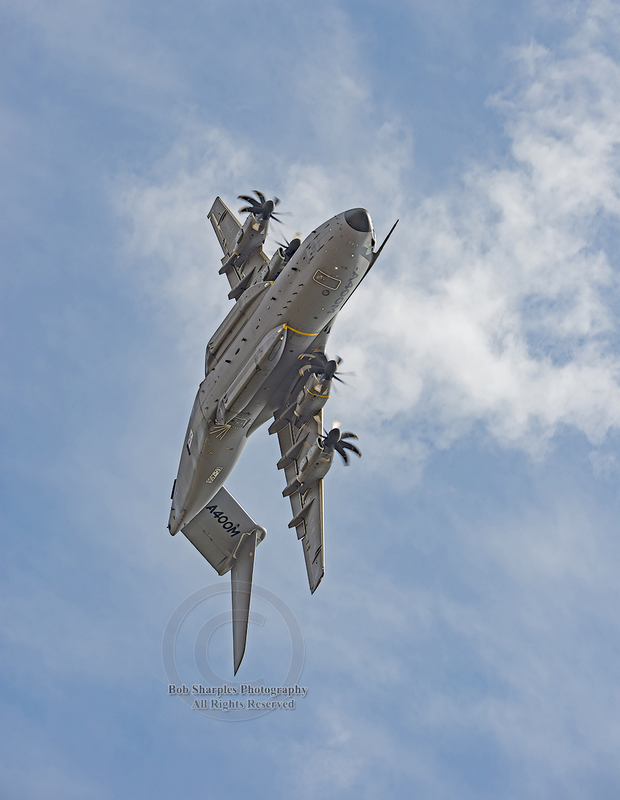 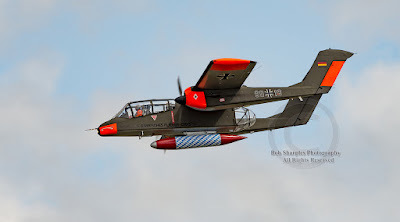 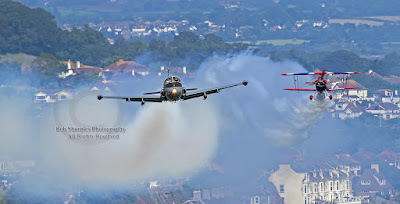 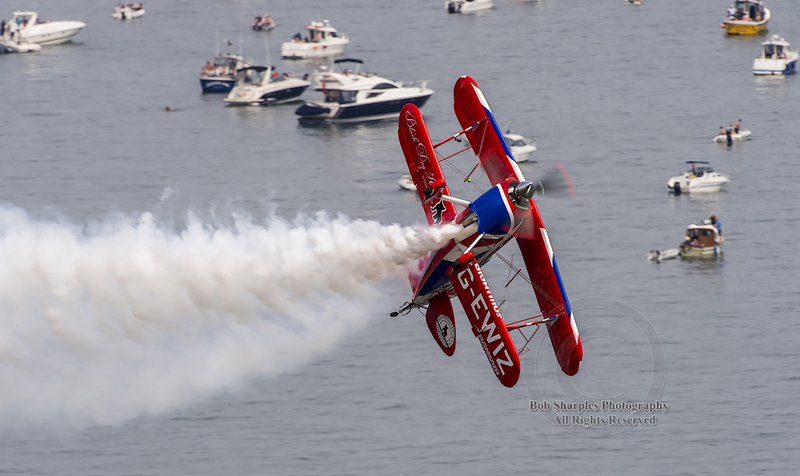 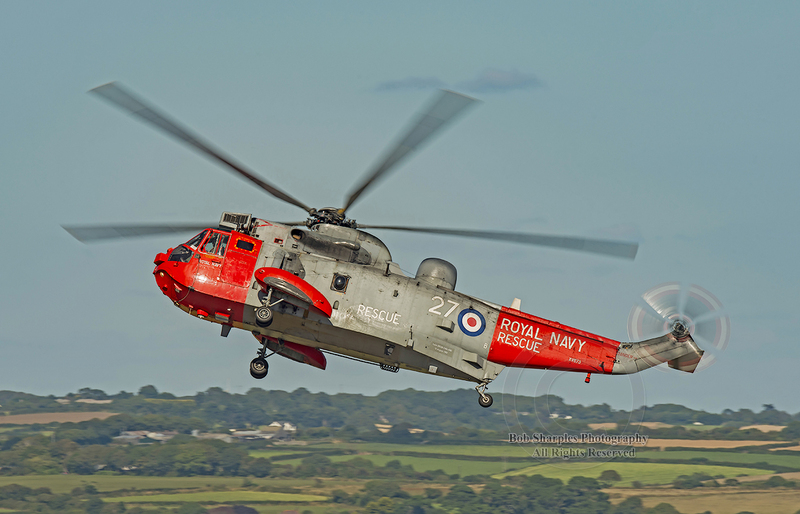 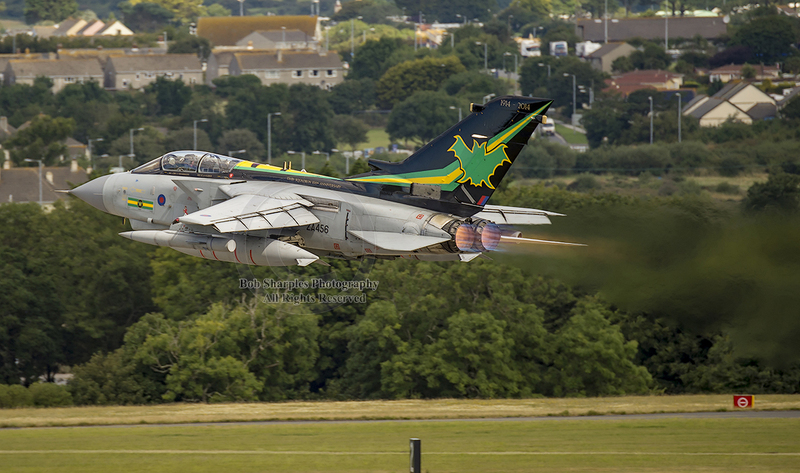 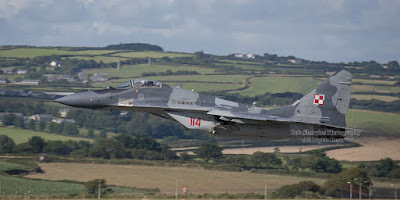 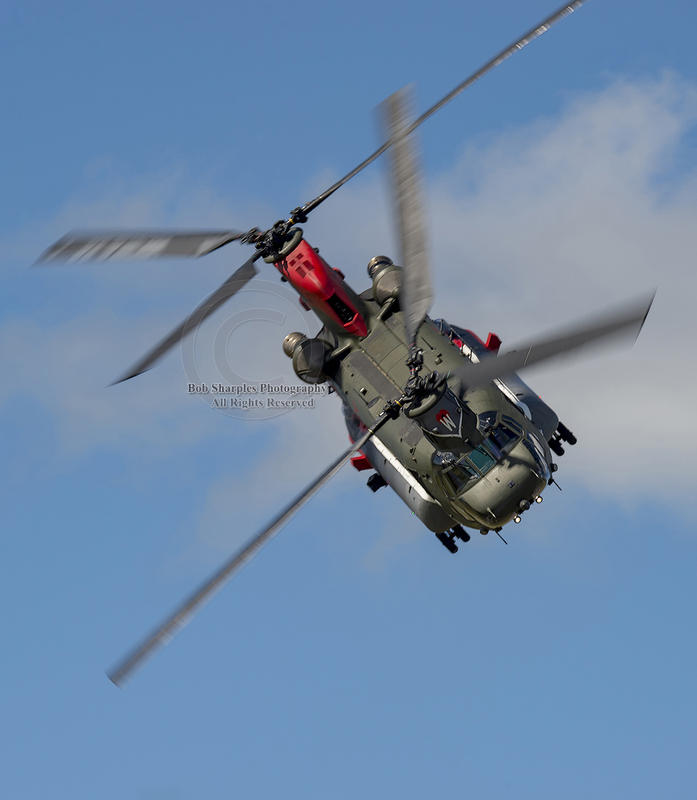 Looking forward to next years show in 2016 and if you have never been to the air show at RNAS Culdrose I suggest you seriously make an effort to get there in 2016, and enjoy some of our Cornish beaches/sunshine at the same time. 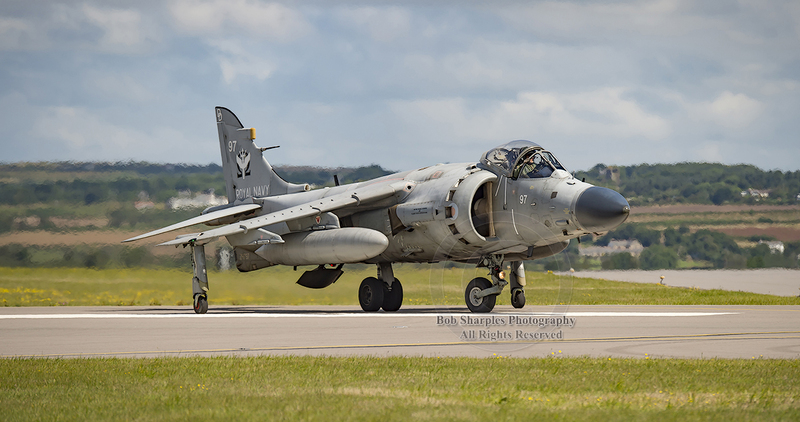 Royal Navy Sea Harrier, taxy display only. 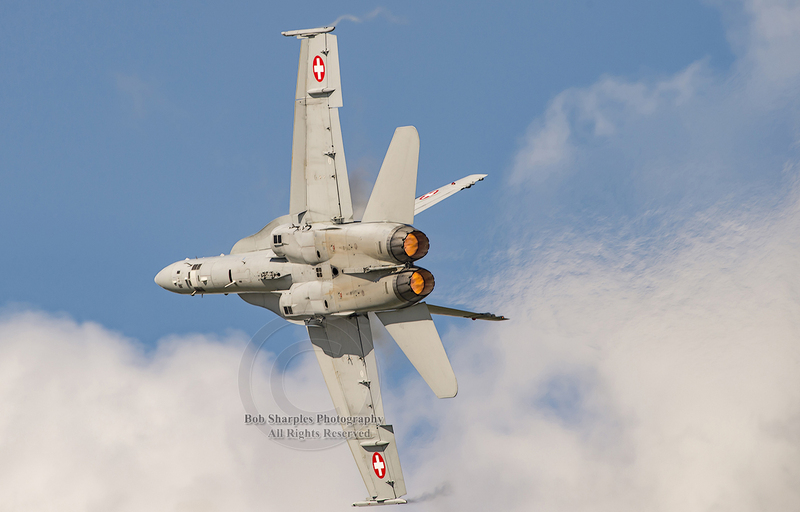 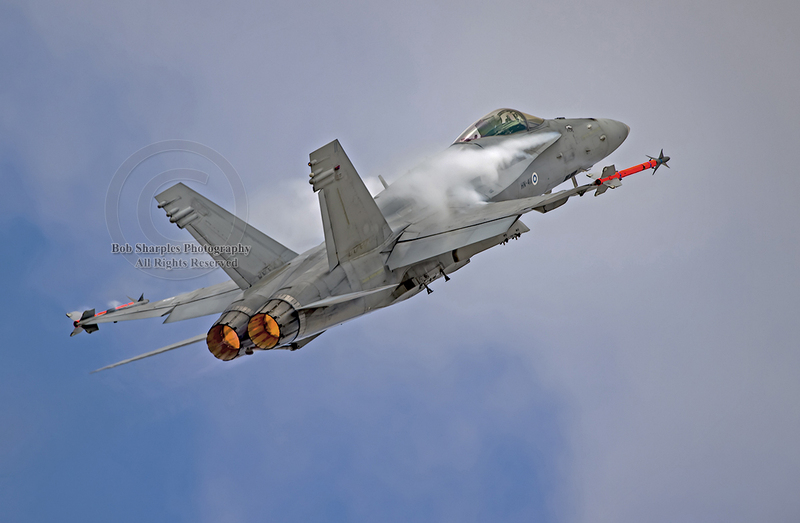 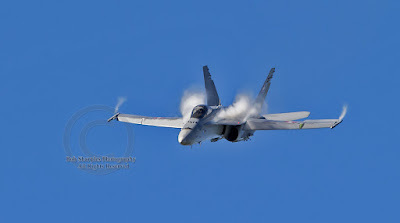 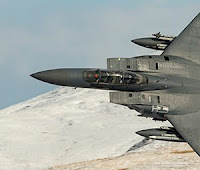 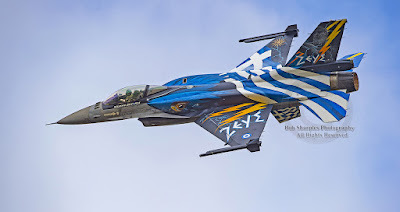 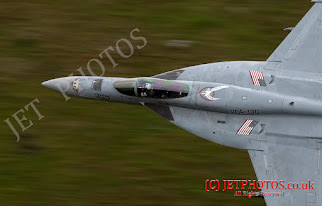 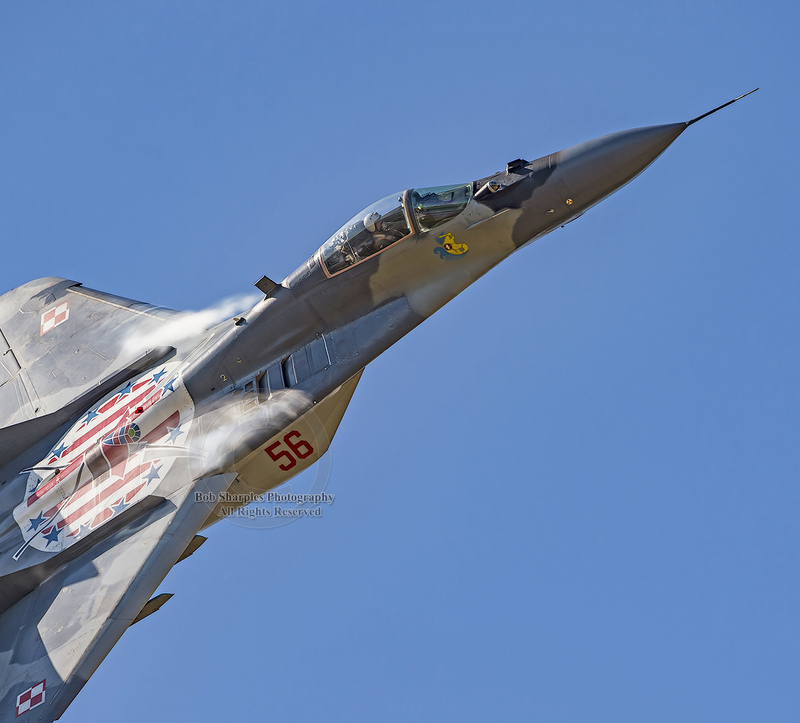 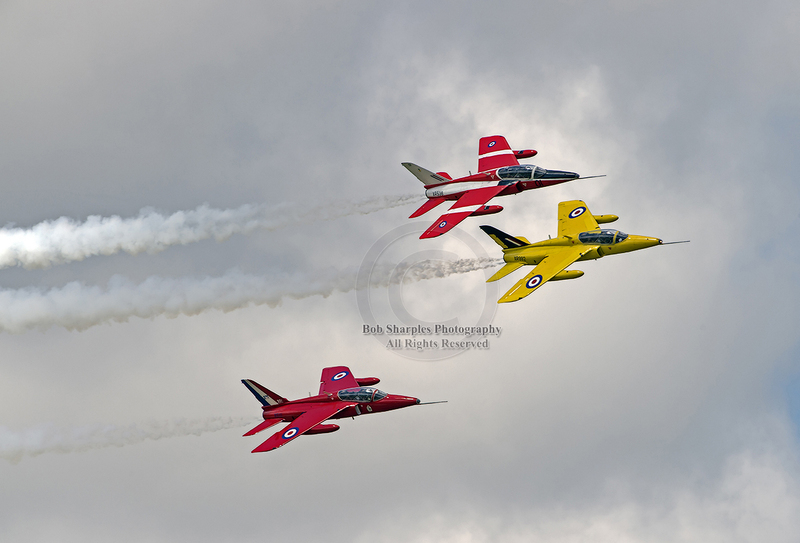 A busy couple of months doing a variety of aviation photography. 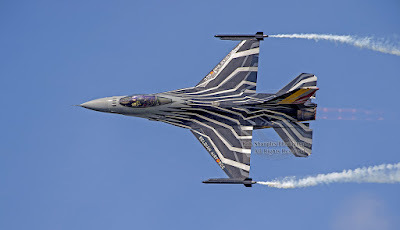 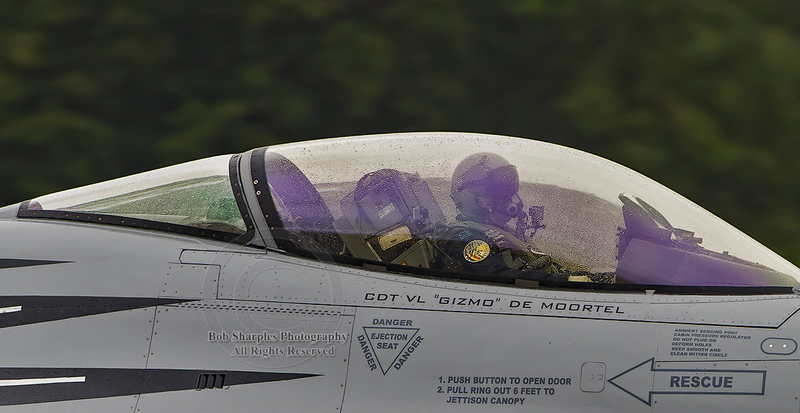 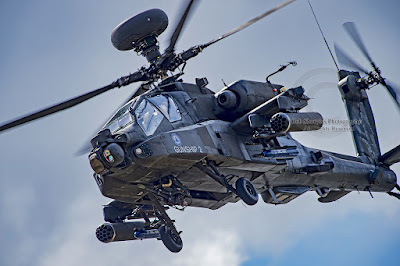 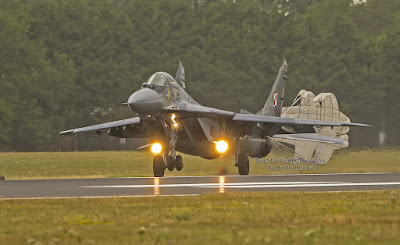 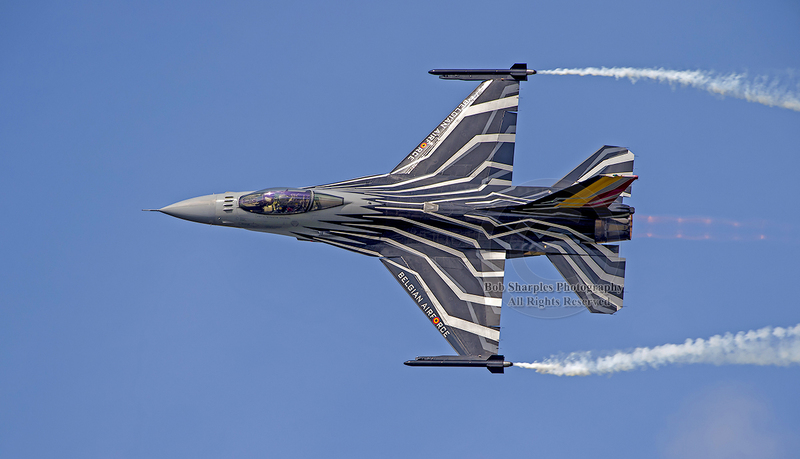 First post is from the Royal International Air Tattoo at Fairford. 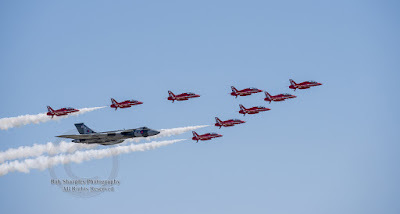 This year was again a packed show with a few debutants and some aircraft attending for the final time, namely the Avro Vulcan XH588. I photographed the show from inside/outside the event this year. On the Friday I had my press pass to cover the event for Navy News, unfortunately the Royal Navy participants had either not arrived or were not visible on the day. And just my luck Friday was also the wet day, lol. 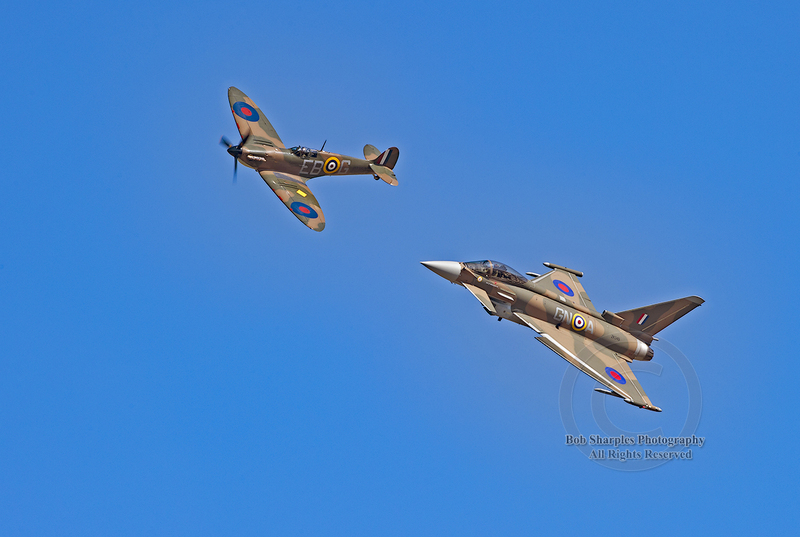 Saturday and Sunday produced better weather, typically late Sunday afternoon was the best light for photography. Some of the highlights that stood out for me were the Ramex Delta Team, Airbus A400M, Japanese Kawasaki P1, Avro Vulcan (What an awesome take off on the Saturday!) 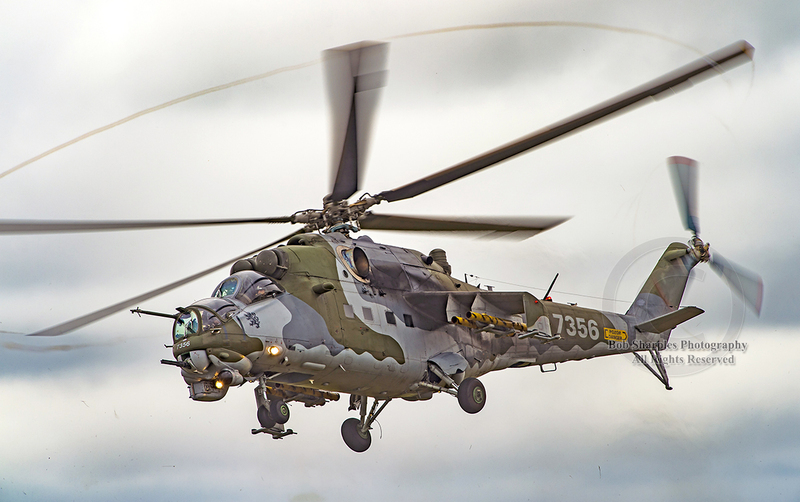 Mil MI 24 and the RAF Typhoon Display. Well onto the images, it's an image heavy post but also please note it is just not possible to feature all the aircraft from the event. 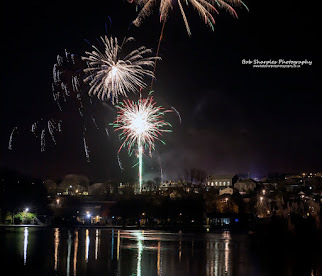 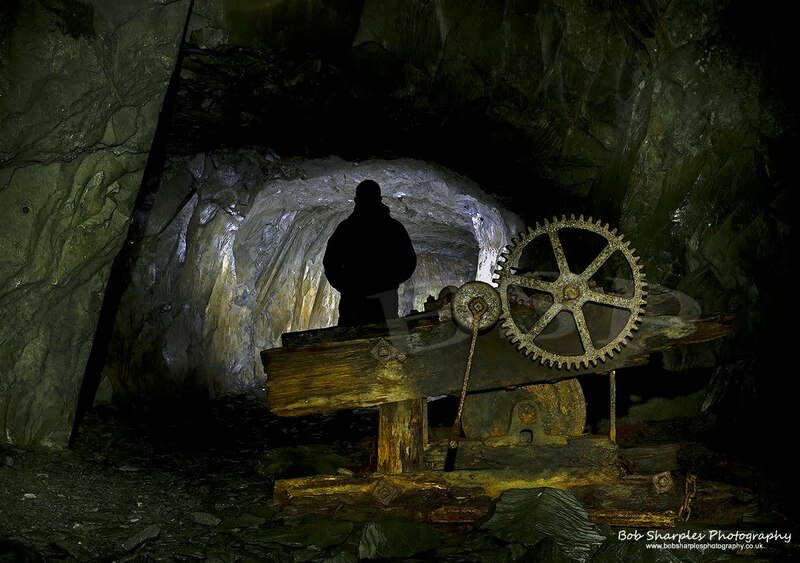 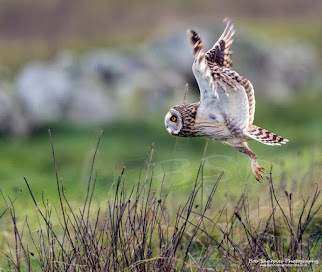 I hope to have more images on my website soon.